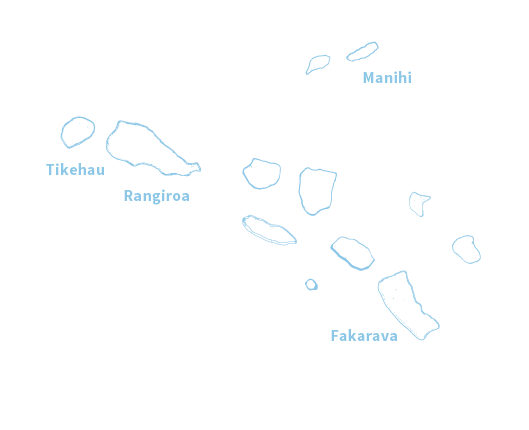 The Islands of Tahiti are known for the quality of its health services, thanks to the hospital in Tahiti, equiped with the best of facilities, and its network of clinics, private medical surgeries, dispensaries, infirmaries and first-aid posts on each inhabited island (according to the number of inhabitants), backed up by medical transfers to Tahiti in case of emergency. 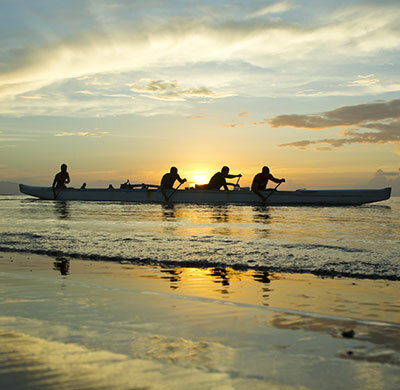 On The Island of Tahiti, sanitary facilities and health services are available. 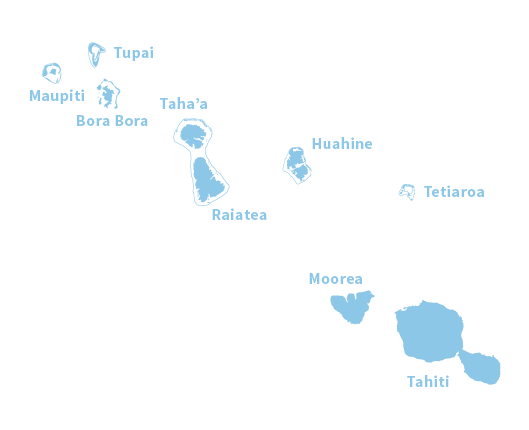 The cities of Papeete, Taravao (peninsula of Tahiti) and Uturoa (Raiatea) have fully equiped hospitals. 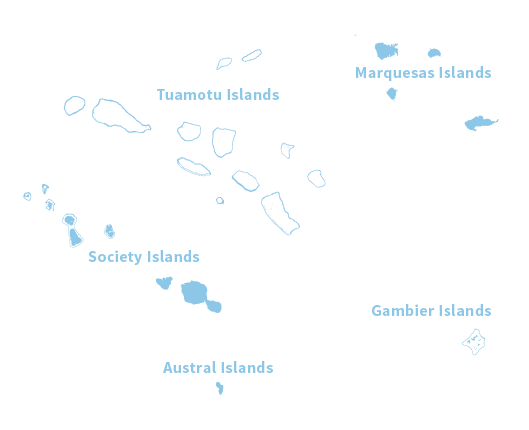 Other tourist islands have, at the minimum, a hospital or a clinic. 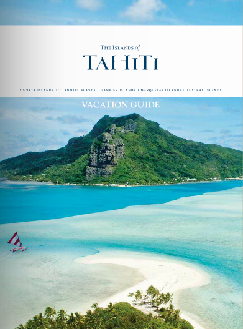 Tahiti Tourisme reminds travelers that vaccination against yellow fever is obligatory for anyone who has stayed in a endemic country and wishing to visit The Islands of Tahiti. Yellow fever is a viral disease found in tropical regions of Africa and the Americas. It principally affects humans and monkeys, and is transmitted via the bite of Aedes mosquitoes. Since the beginning of 2017, these reports are consistent with the increased yellow fever activity observed in the southern areas of Bahia State, bordering Espirito Santo and Minas Gerais States, and in the areas of Rio de Janeiro and São Paulo States, all sharing the same ecosystem – tropical and sub-tropical moist broad leaves forest. Occasionally travellers who visit yellow fever endemic countries may bring the disease to countries free from yellow fever. 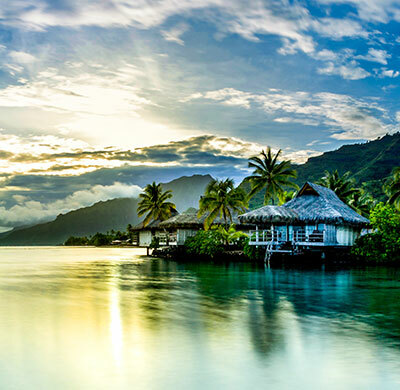 In order to prevent such importation of the disease, under the International Health Regulations, vaccination against yellow fever is mandatory for any person over 9 months who has stayed in an endemic country and wishes to visit The Islands of Tahiti. Visitors may be asked for proof of vaccination upon arrival in Tahiti and should be able to provide such documentation to be granted entry. Vaccinations are also required for travellers from countries where there are risks .